Despite a challenging first term marked by both natural and man-made disasters, Hawaii Gov. 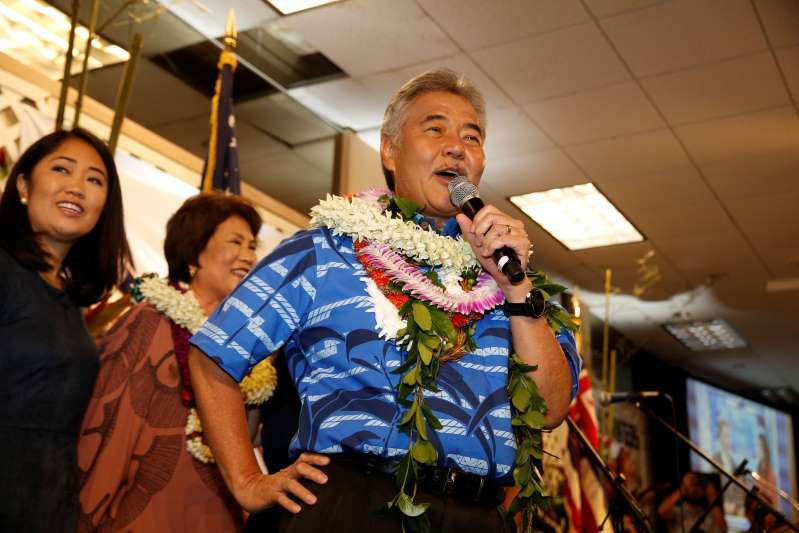 David Ige won the Democratic primary in his bid for a second term in office Saturday, defeating U.S. Rep. Colleen Hanabusa. [post_ads]"I will not take anything for granted, we are going to gear up for another tough campaign, but we will do believe that we have a vision and that the people have spoken," Ige said. Tupola won the GOP nomination, defeating former Pearl Harbor nonprofit CEO Ray L'Heureux and former state senator John Carrol.